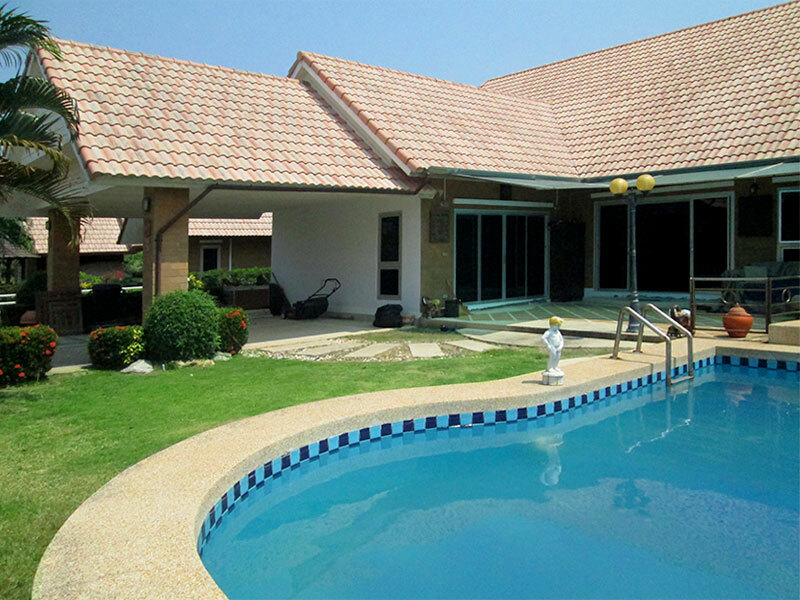 This large estate is situated on a 712 square meters plot of land with a 250 internal square meters.?? This house is definitely built for large families who wish to surround themselves with picturesque hills and soothing lakes.?? 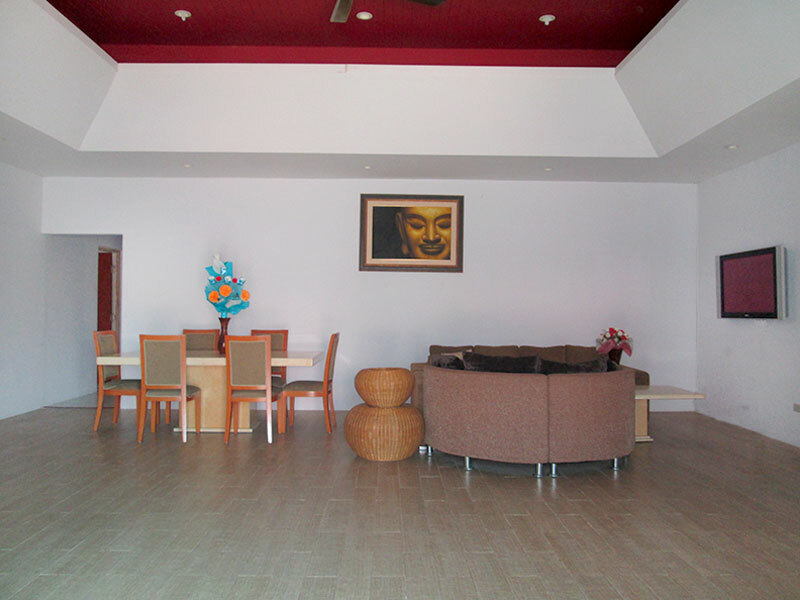 The location has fast and easy routes to shopping malls, entertainment, and other fun activities. 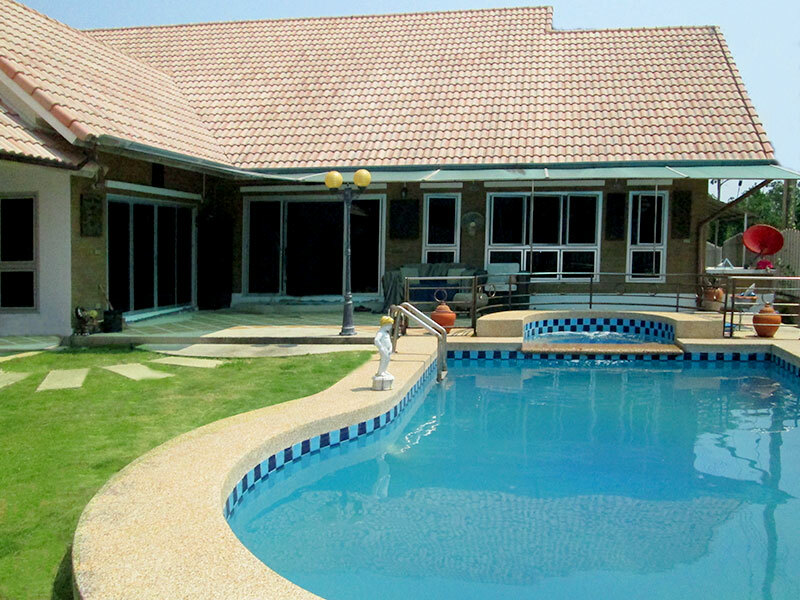 The beach of southern Hua Hin is just 5 kilometers away. The high-ceiling beautifully design style of the living area highlights the spaciousness of the entire room with dimmed lightings, this is enjoyable for all gatherings. 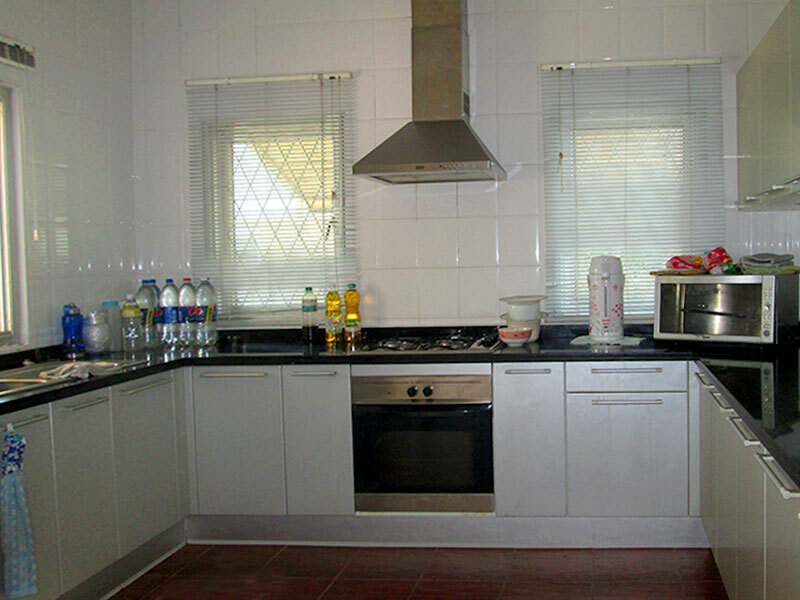 The kitchen is extremely airy with many glass windows overlooking the garden which makes cooking much more care-free and convenient with its built-in appliances including an oven, an electrical stove with gas cooktop and a microwave and fridge. 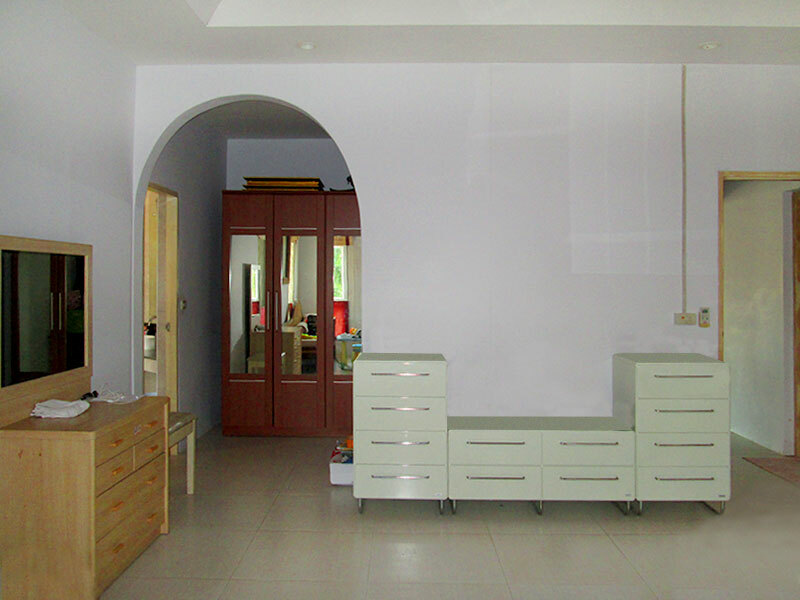 The house has 4 bedrooms, 3 bathrooms, a storage room, 7 air conditioners and 6 ceiling fans. 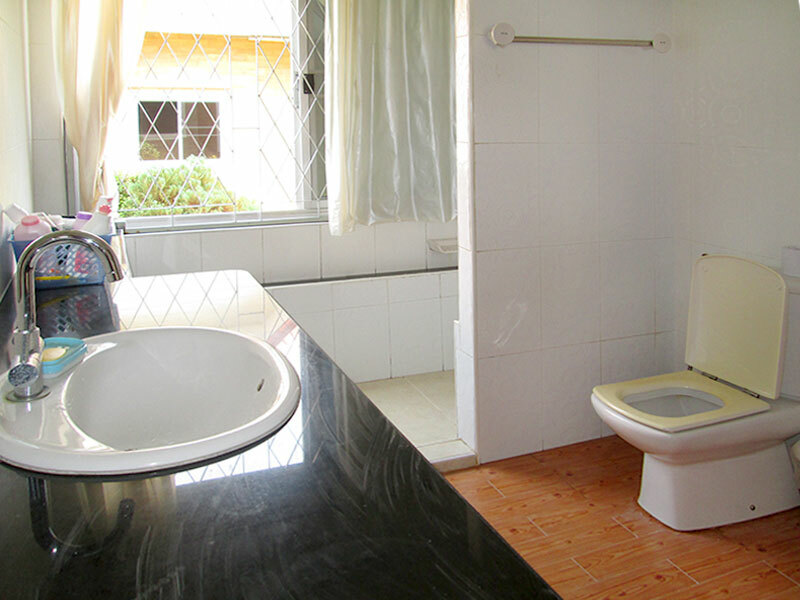 The master bedroom has an en-suite bathroom and you won?? ?t have to worry regarding water shortage as the community has a water system supporter.?? ???????? 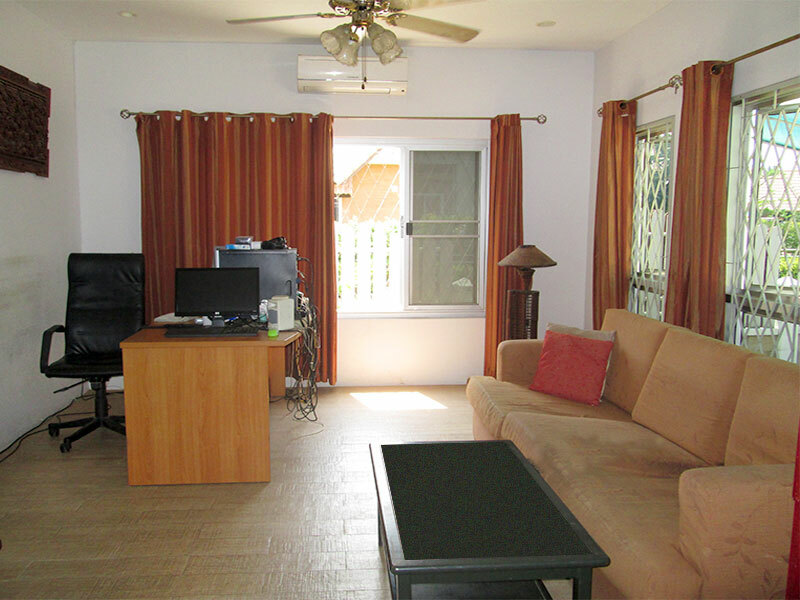 For people who wish to work without noise or distractions, there is a modern working room with comfortable furnishings and a large window with a spectacular sky and garden view. 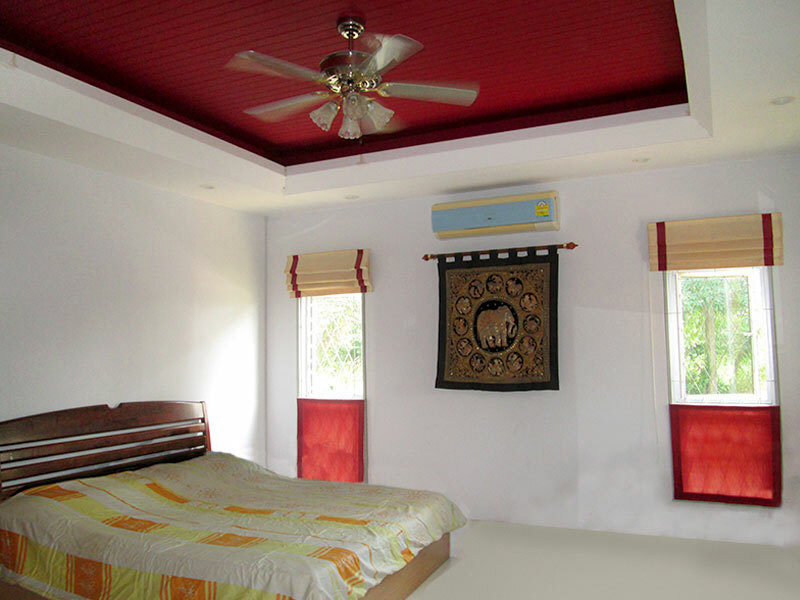 Have a leisure experience with this house's large terrace and surround yourself with greenery, attractive pool with Jacuzzi and positive energy. You don?? ?t even have to stress about the lack of privacy or safety as there is a 24 hours security at your service.